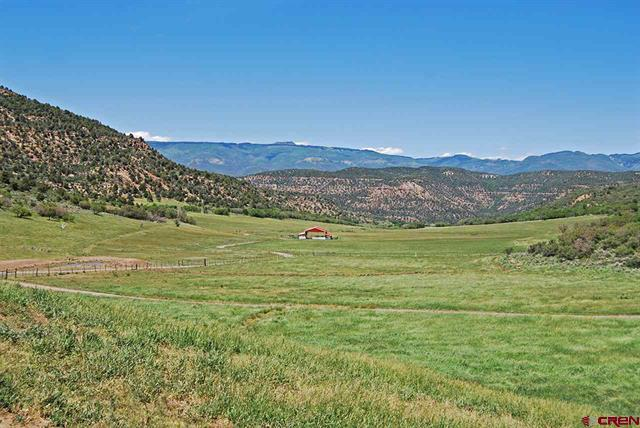 Tucked into a secluded valley at the end of a mile-long private road, you will discover the uniquely beautiful 482 acres of a true Hidden Valley Ranch (a.k.a. 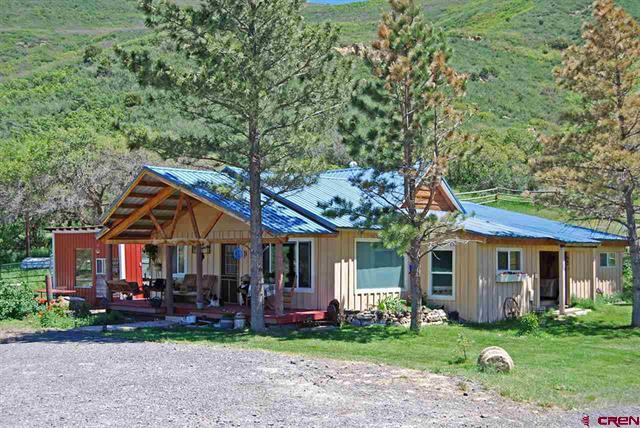 Esperanza Ranch), with BLM on both sides and gorgeous views of Grand Mesa and the Battlement Range. 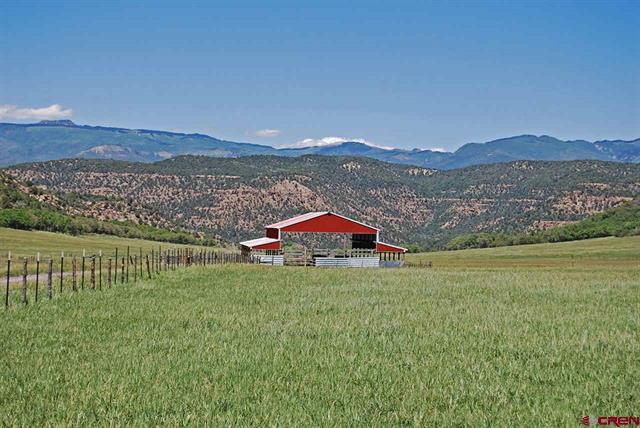 Approximately 130 combined acres of quality grass hay and lush grass pastures are irrigated by historic and plentiful water rights. With the 42 AUM BLM Grazing Lease, cattle can be run year around with no need to transport them anywhere. 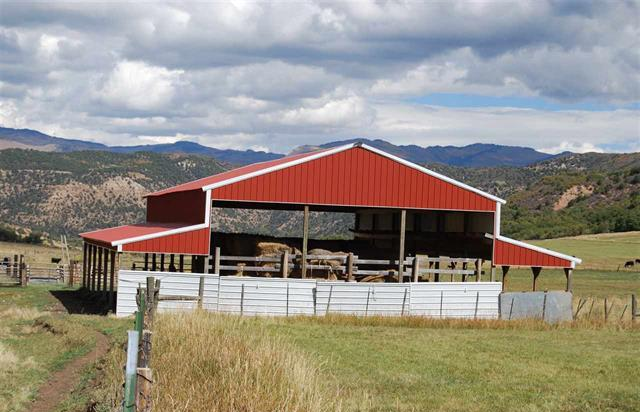 The ranch boasts excellent hunting opportunities due to its location within GMU 421 (which offers over the counter elk tags). Deer and elk (seasonally) frequently can be viewed from living room windows. 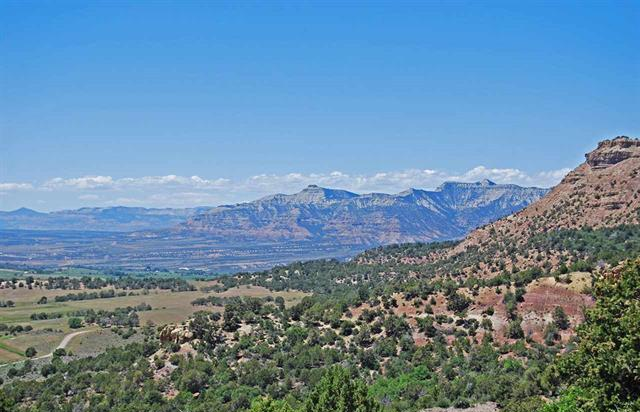 The ranch has the only ATV access road to excellent hunting grounds, which includes the 1000± acre BLM grazing lease, on adjacent Red Mountain. 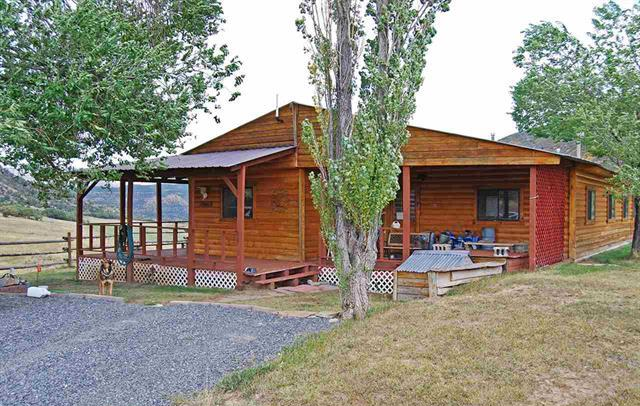 Two homes, a bunk house, and several high quality outbuildings permit utilization of the ranch to its fullest. A gas well provides free natural gas to the homes. 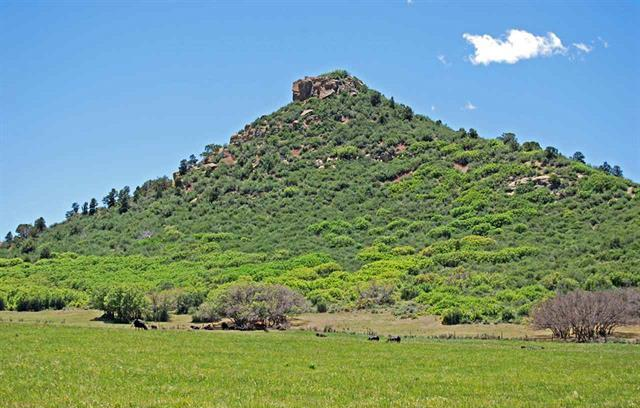 Purchase of the mineral rights, which provide a modest monthly income, is negotiable. 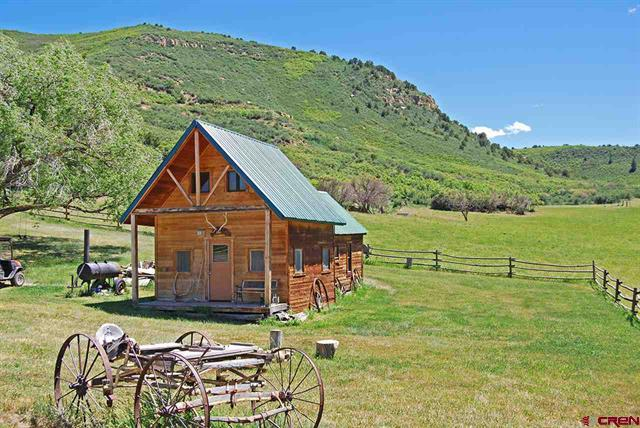 Perfectly located less than one hour from Grand Junction, which boasts excellent commercial air service and amenities, and about 5 miles from the quaint town of Collbran, the ranch is only 40 minutes away from the Powderhorn Ski Resort. 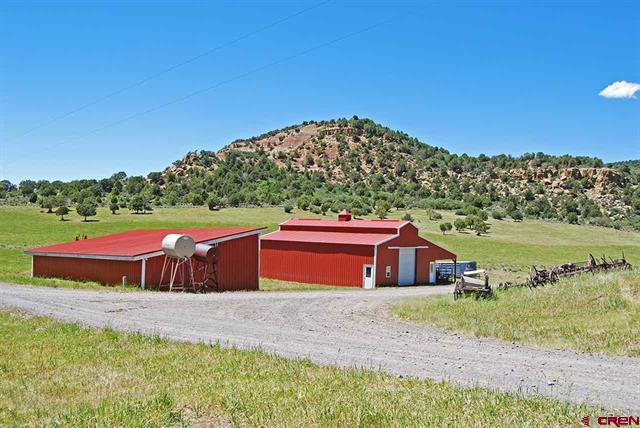 This ranch has been proudly owned by one family for fifty years. 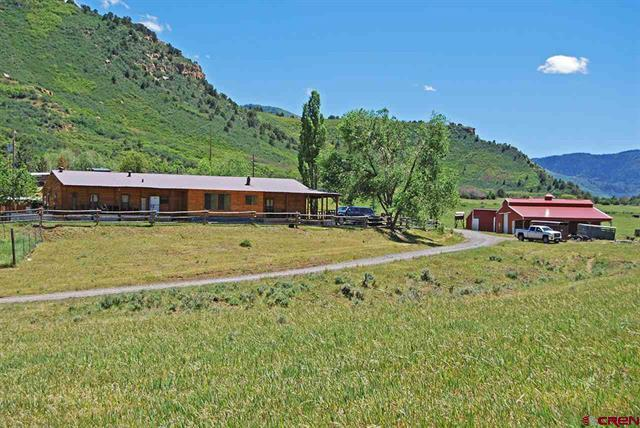 If you are looking for a secluded ranch with complete privacy (even the two homes are hidden from one another), this is a once-in-a-lifetime opportunity!